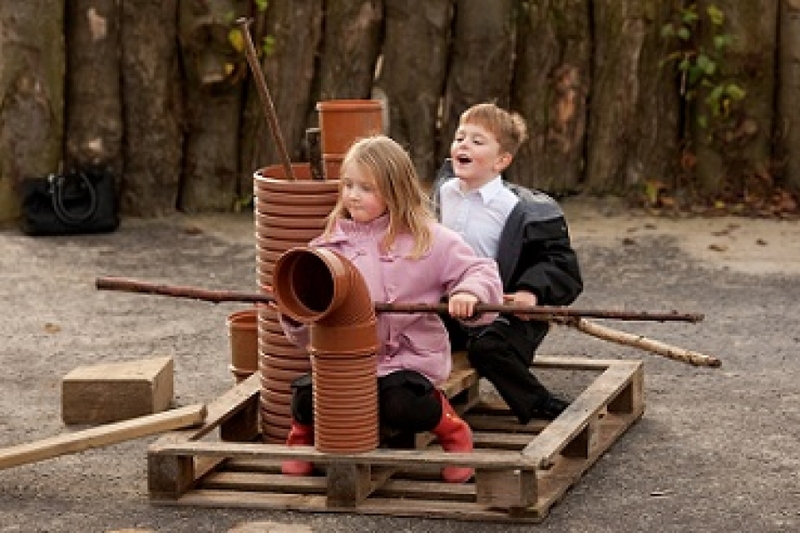 Learning through Landscapes have launched a new FREE CPD resource: “Developing school play times to support the curriculum and nurture happy, healthy children”. To find out more and to sign-up visit the Wildlife Trackers website. BS 8848:2014 – Specification for the provision of visits, fieldwork, expeditions, and adventurous activities, outside the United Kingdom. The Institute for Outdoor Learning has consulted with a range of Outdoor First Aid stakeholders to establish the current need and to consider what minimum standards for the content and delivery of Outdoor First Aid training and assessment might look like. It is apparent that many of the currently recognised courses delivered by outdoor practitioners for outdoor practitioners contain appropriate content and do so at a variety of levels. From both an employers and a practitioners point of view there is scope to make things clearer by standardising minimum content for these courses. There is also a definite need to provide more certainty around the way in which course content is delivered to ensure skills are developed and assessed in an appropriate environment, as well as acquisition of knowledge. Finally, there is also a need to build on the HSE’s guidance on minimum trainer competency to ensure Outdoor First Aid trainers understand the needs of outdoor and remote environments and that they access appropriate CPD to maintain the currency of their skills and knowledge. A graphic novel called ‘Earth-Planet, Universe’, about John Muir is now completed and will be distributed to every secondary school in Scotland. This guide explores the links between school grounds and children’s health, wellbeing and learning and offers practical advice on how to develop school grounds in which children can thrive. The John Muir Trust have published an on-line resource guide for Outdoor Learning. View the Resource Guide: Outdoor Learning.